Let All Pro Carpet & Tile Care handle all of your power washing needs in Bakersfield or the surrounding area. Whether you need service at your home or place of business, you can count on me to provide you with effective, quality care every time. I've been providing friendly and attentive service to my neighbors since 2008, and I'm proud to have received an A+ rating from the Better Business Bureau. I've also earned the Institute of Inspection, Cleaning, and Restoration Certification, and I employ environmentally safe and non-toxic products in all of my work. I want to build lasting relationships with my clients, and I'll work hard to prove why I'm the right cleaner for your needs. I price all of my services at competitive rates, and I'll always arrive uniformed and ready to perform the task you need. I can provide same-day service on most work and will always be amenable to your scheduling needs. 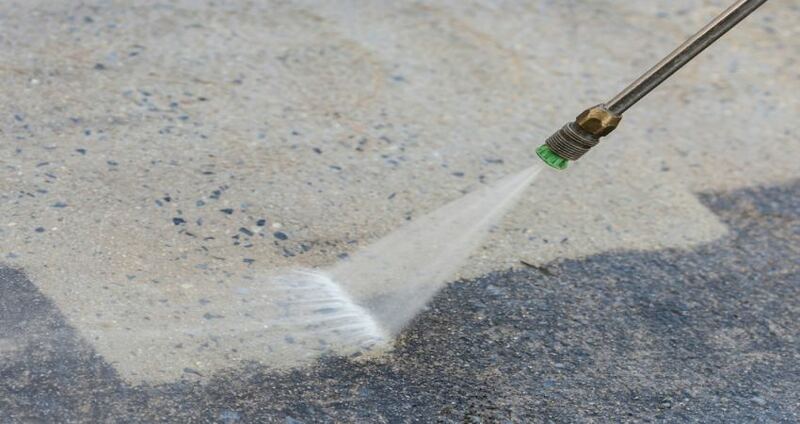 Call All Pro Carpet & Tile Care in Bakersfield, CA, the next time you're in need of pressure washing services. I'll be happy to provide you with a free service estimate.